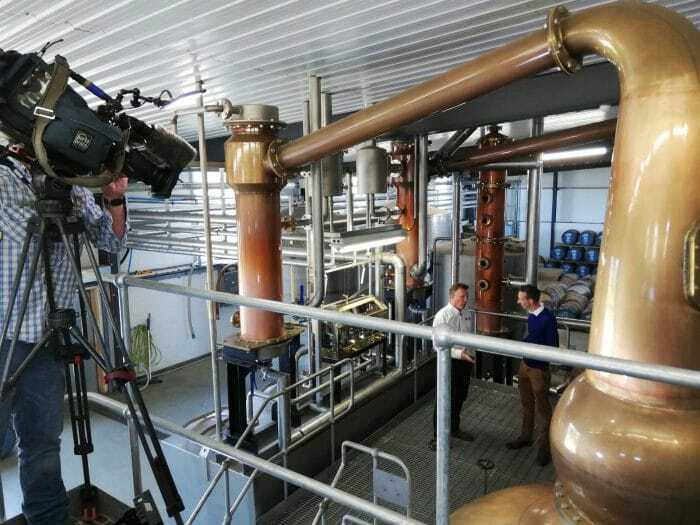 Earlier this month we were really pleased to welcome Spencer Stokes from Look North to the Distillery. He and his crew spent most of the day with us, chatting about our ethos, our spirit so far and our aims for our single malt next year. 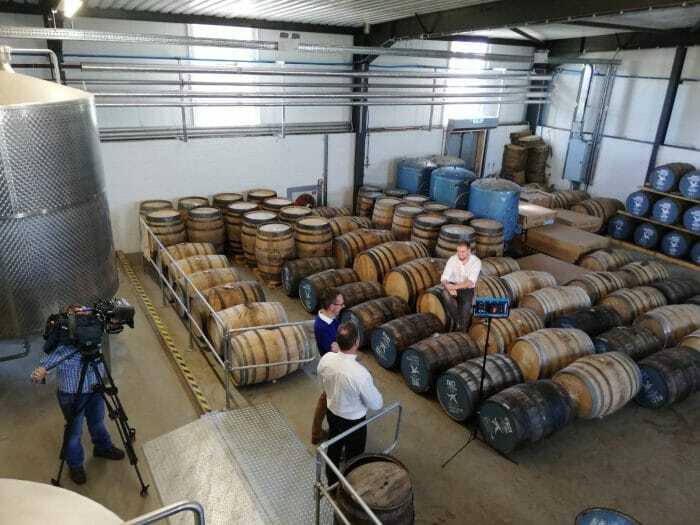 They filmed at the Distillery and up at the farm and brewery too. 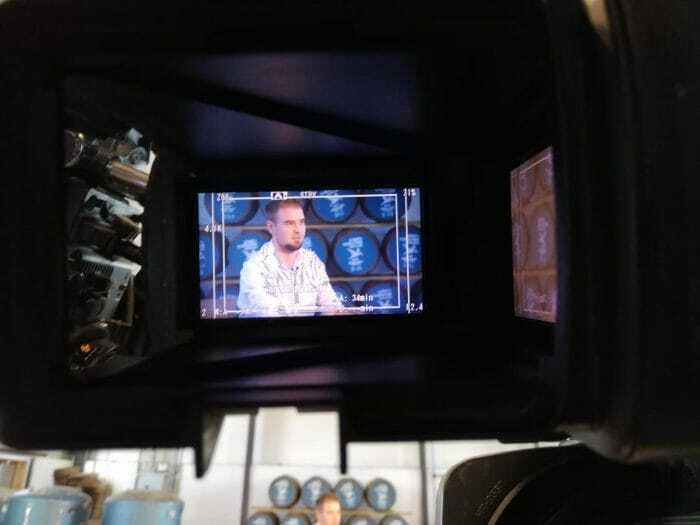 To hear about our ambitions (and see the Distillery for yourself if you’ve not been before) then head here to see an edited version of the show.